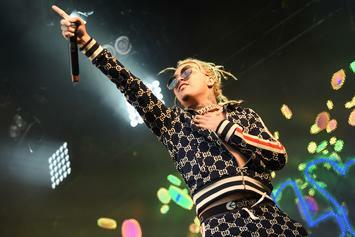 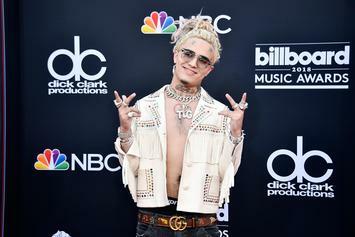 Lil Pump announces a new TED Talk, or is it a tour? 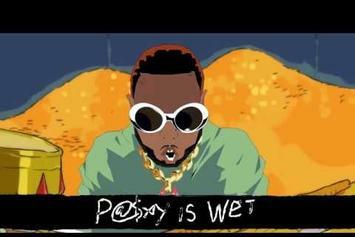 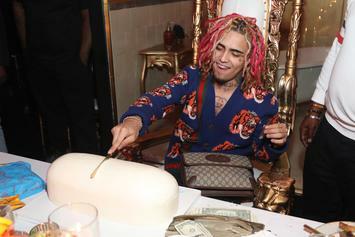 24HRS and Lil Pump have officially become cartoons. 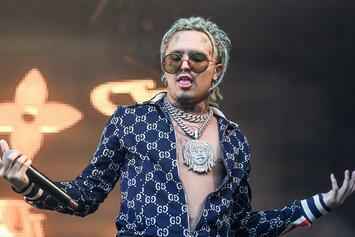 Travis Barker has officially joined the Lil Pump hype train.